Need a Site Location Plan? Quick easy and simple to follow, maps were received very quickly. Very simple to use software, prints easily, great price. Can't ask for more ! Great detailed map just what we needed and easy enoug to mark on boundary area. Easy access to detailed location maps with a simple and economical on line purchasing process. Straightforward and efficient, would highly recommend. Prompt response, was able to download as soon as I had secified my reruiremnts and next day delivery (by post) of the free printed copies. I am sure it would not be possible to beat this service and price. Easy to use site. No problems in finding correct location once I had put in postcode. Very easy to draw the details onto the map and resulting plan was clear and accurate. The process to obtain a large scale map of my property was very simple and will assist me in liaising with the managing agent and contractors. Creating the account went fine. However, I struggled to bring up the site mapping for (admittedly) what was a rural location. I rapidly used up my 'free' scrolling allowance and got frozen twice in the process. However, the help team email support was excellent in pointing me towards the Google mapping 'find' method and then increasing my scroll freedom. Final plan output a little off centre but mapping and annotation fine. Easy to navigate site. Got the map I wanted without any hassle. All scales required for planning application. Easy to use. What is a Site Location Plan? All planning applications* need a site location plan (also known as a location plan) which shows the proposal in its surrounding context and a block plan (also known as a site plan) which shows the development in more detail. These plans enable the local planning authority (LPA) to identify the land to which the application refers to and should be based on an up-to-date Ordnance Survey map. This guide outlines what plans you must submit with your application. You can create and buy both sets of plans from Stanfords and attach them to your online application. If you are posting your application, three copies plus the original are required. Should be at an identified standard metric scale (typically 1:1250 or 1:2500 for larger sites) and should show the direction North. *This guidance is based on the criteria set out in the Government guidance document Guidance on information requirements and validation. Please note that other plans may be requested by your LPA as part of its local level requirements. What Maps are used for Site Location Plans? Your council will require up to date high quality mapping. 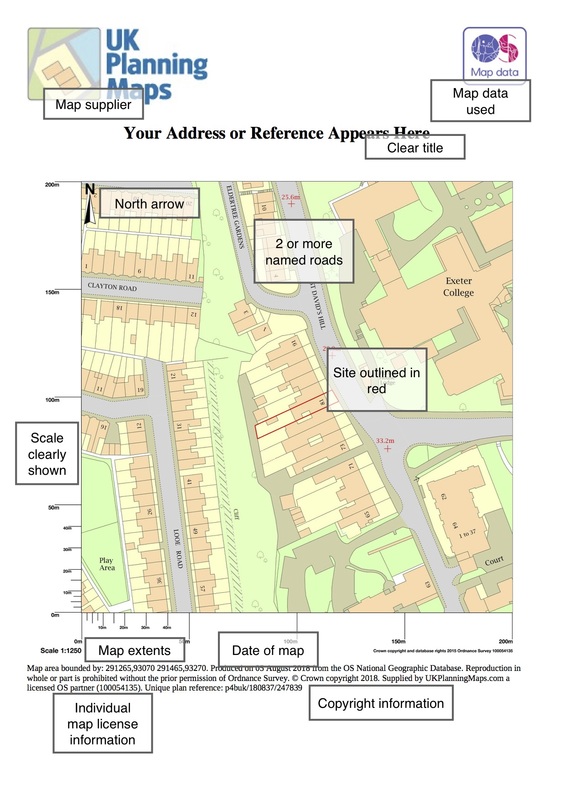 Along with most other providers we offer Location Plans based on Ordnance Survey Matermap® data. 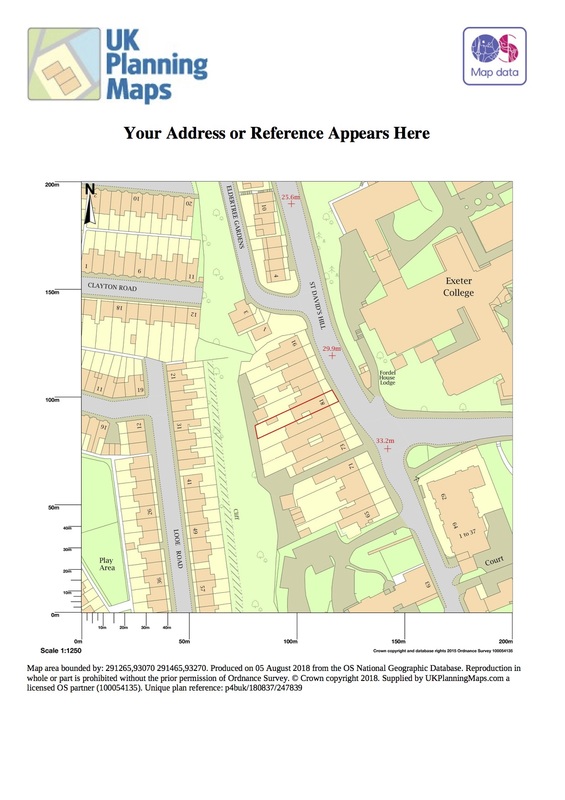 As the National Mapping Agency of Great Britain their coverage is unrivalled and it's guaranteed to be accepted by your planning department. All of our Site Location plans are guaranteed to meet your council's requirements for planning applications. What does the Site Location Plan need to show? 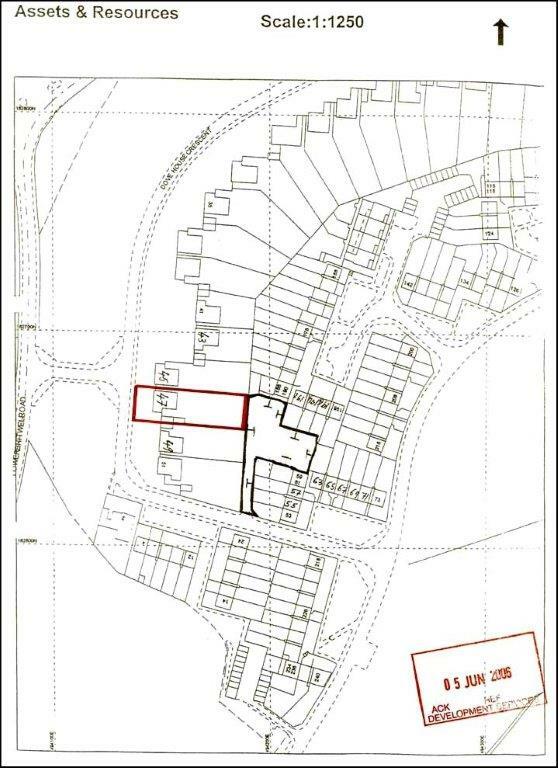 It should show the application site boundary and all land necessary to carry out the proposed development i.e. land required for access to the site from the road. In practice this often means your house and it's garden front and back to the road. Many Councils ask for your Location Plan to show 2 named roads to enable them to locate the development. You need to mark out the boundary of your application site in red. If you own other land nearby this should be outlined in blue. What File Type are you required to submit? You will need to upload at PDF if you are submitting your application online via the planning portal. If you are submitting paper copies of your application you can order the PDF with paper copies. It's important not to print your PDF at home, as every paper copy of the map should be licensed. Please order the paper copies with your map to ensure you are using licensed copies. How Much will the Site Location Plan cost? You can create your Site Location Plan yourself online which can cost as little as £13.00 + VAT for the pdf. Some companies do charge more than this so it does pay to shop around. 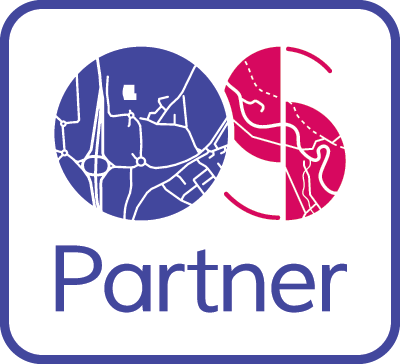 Bear in mind that if you buy from one of the Suppliers that pay to advertise on the Planning Portal your map will cost more, however it is exactly the same map as provided by all the Ordnance Survey licensed partners. Please review our diagram of a Site Location Plan. This shows the necessary elements of your Site Location Plan.